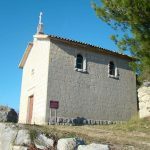 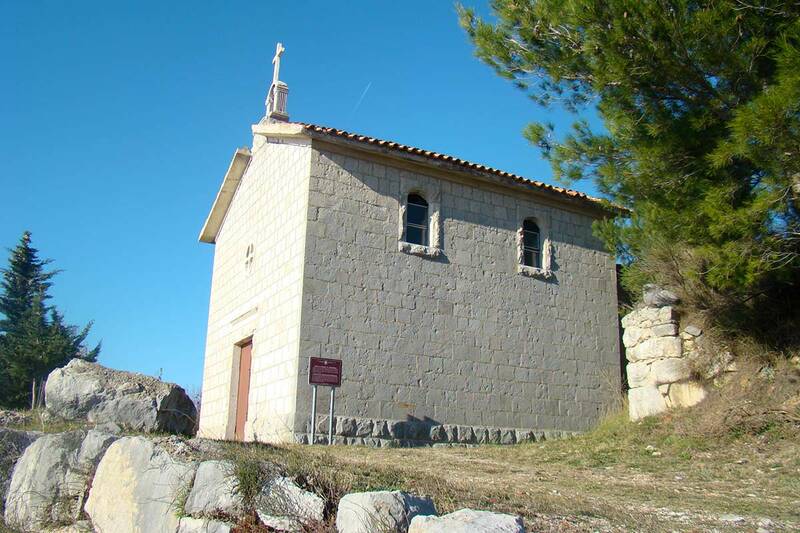 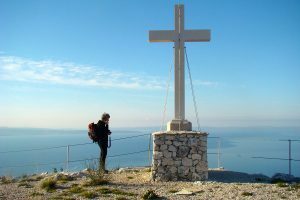 After meeting in front of St. Francis church we will transfer you to Podstrana, small tourist town situated at the foot of Perun hill and located only 6 kilometres from Split. 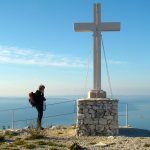 Our licensed guide will give you short education on safety of hiking in the mountains and you will be ready for spend your perfect day in nature and explore ancient churches. 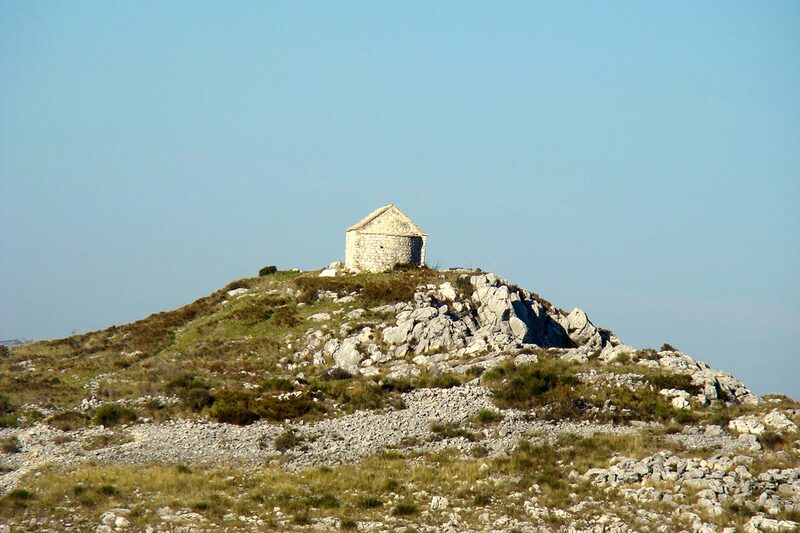 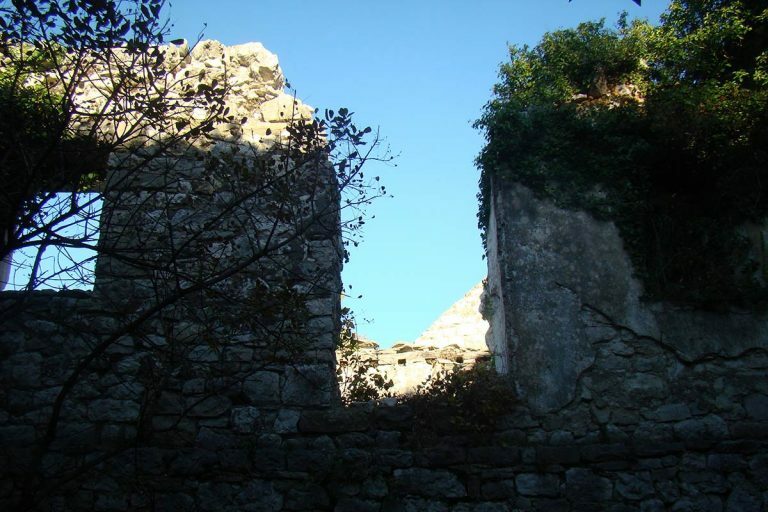 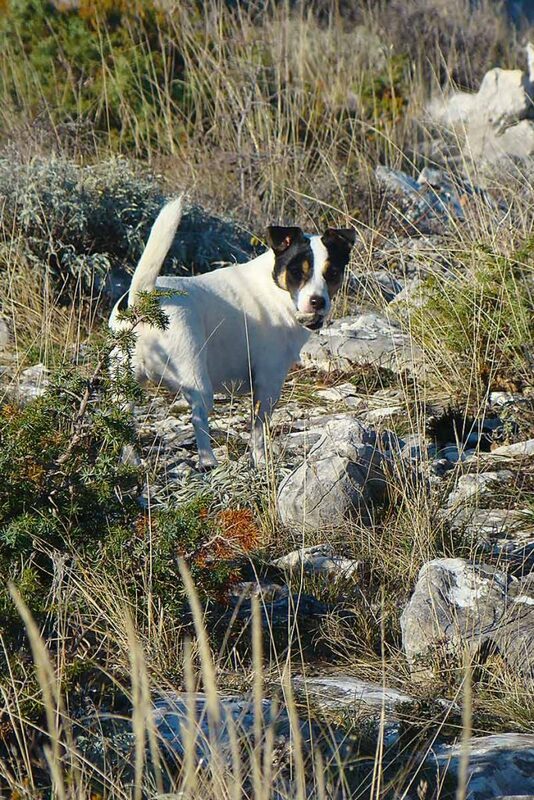 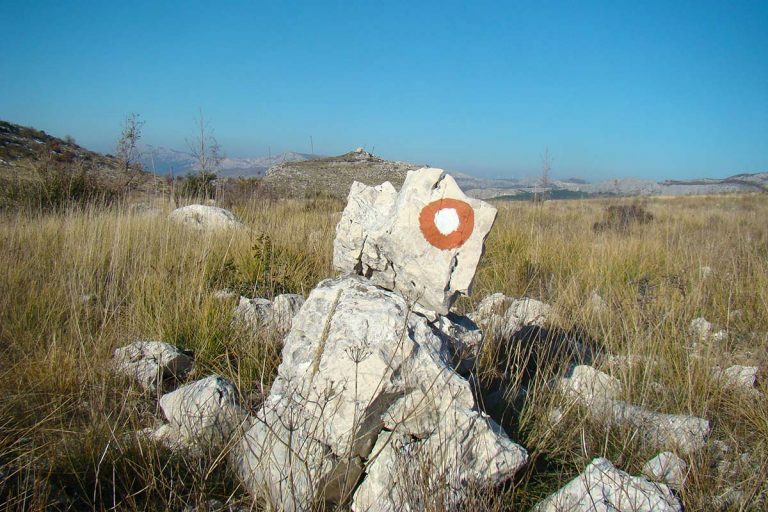 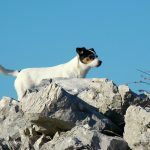 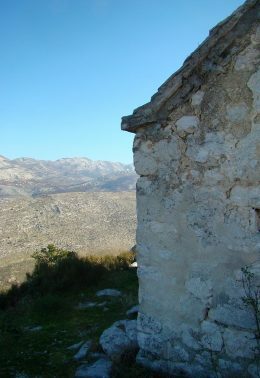 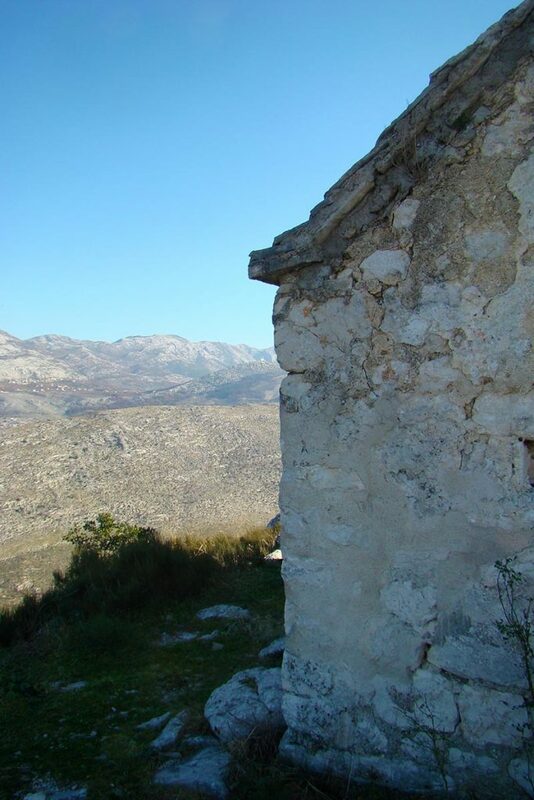 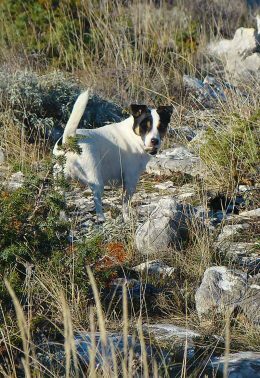 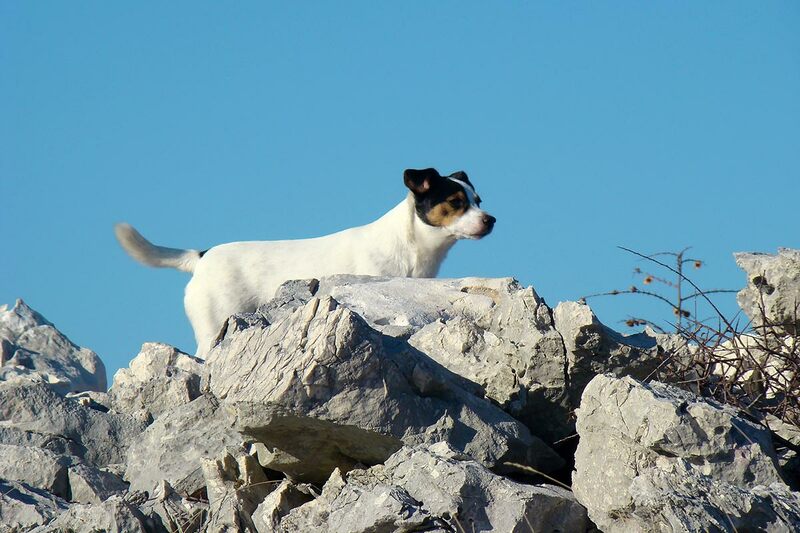 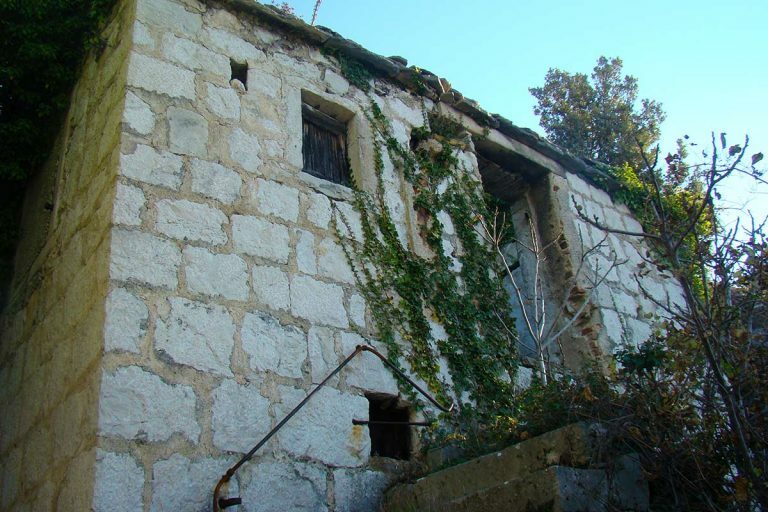 This Dalmatian area is perfect combination of rich history and thrilling viewpoints all along the trails. 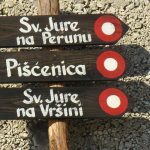 Popularity of hiking on Perun mountains increased number of paths in last few years and now it is great choice for family outdoors activity. 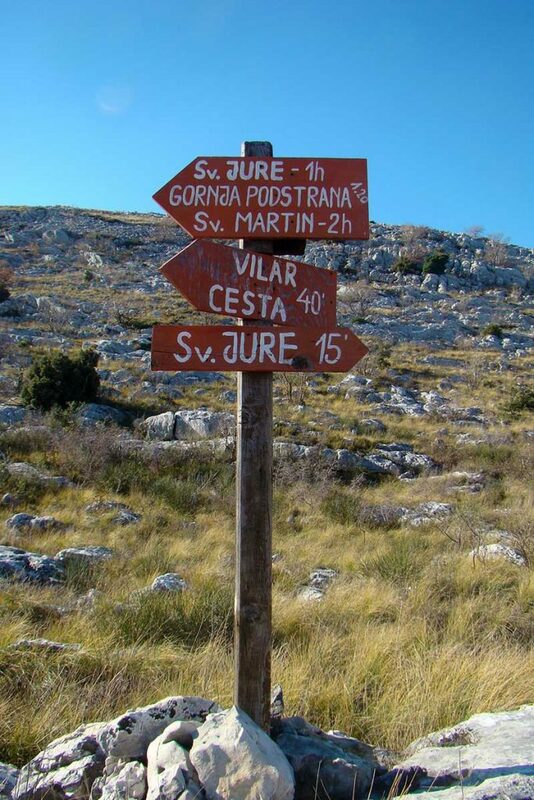 Reach the highest point of Perun; Križ, and take a pictures with impressive picturesque background. 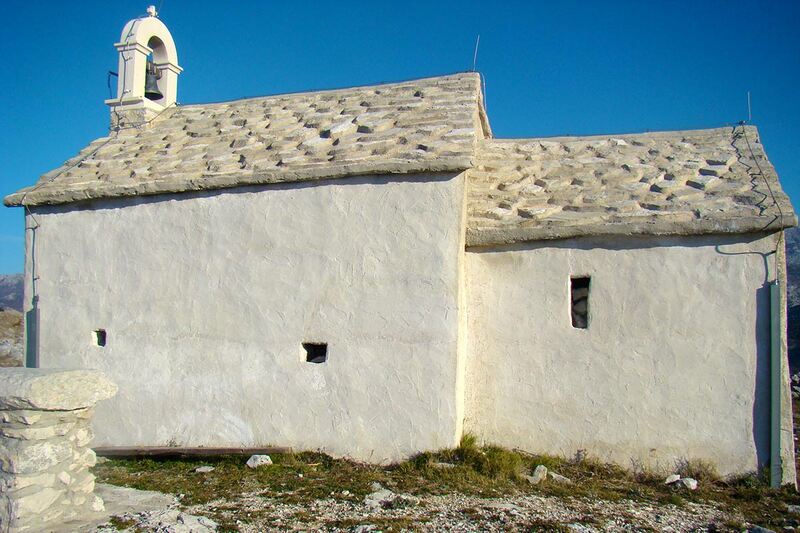 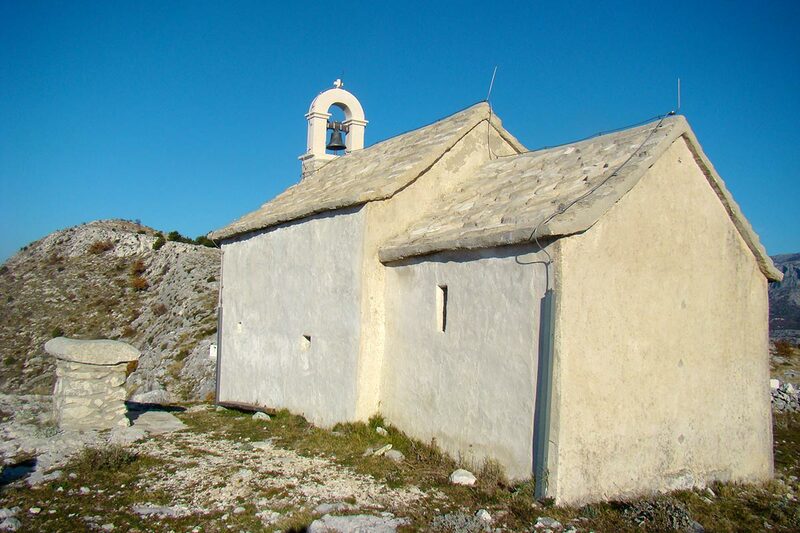 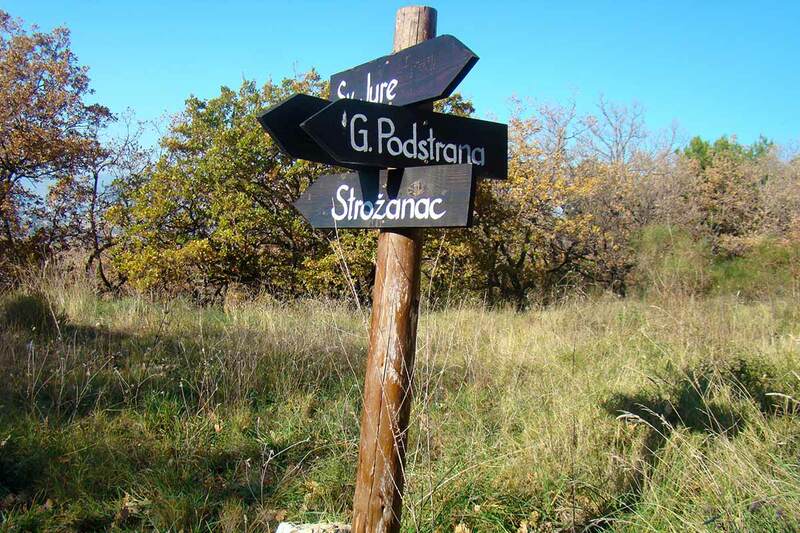 Continue your way to the Saint George church and old Podstrana’s etno village. 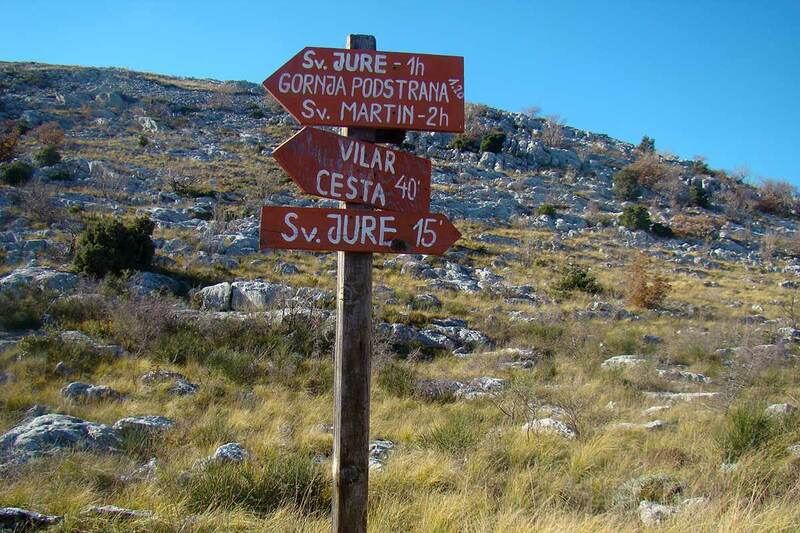 A plenty of rear areas are still waiting for you during hiking through remarkable trails. 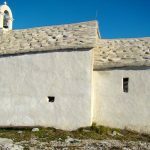 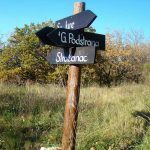 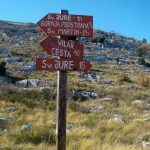 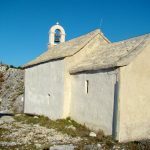 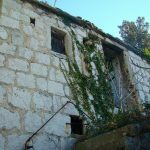 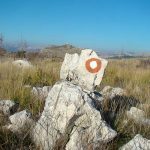 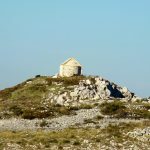 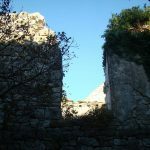 Our knowledgeable guide will learn you how to hike in the mountain and share with you the most interesting details about Podstrana municipality and its history. 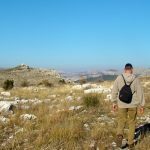 There will still be free time for taking pictures with your friends and family which you can take home as an unforgettable memory on this fun day in nature. 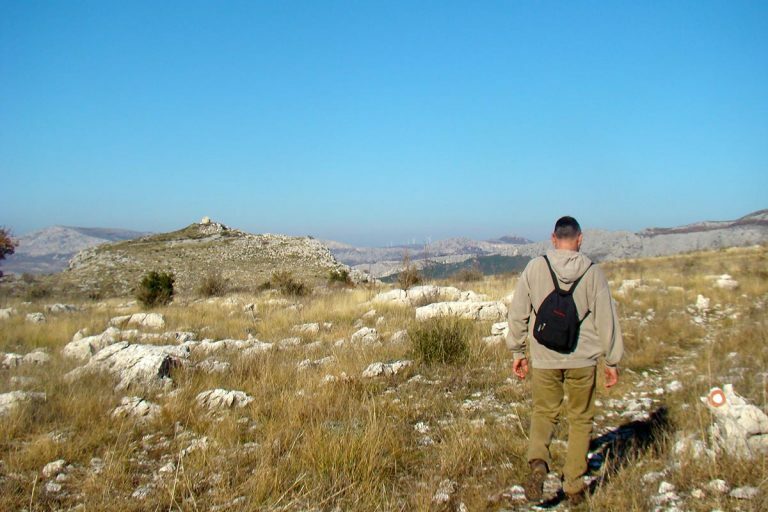 We recommend comfortable clothes (long pants and T-shirt with long sleeves are preferable, comfortable shoes (sneakers are best option, no flip flops), sunglasses, hat, water and sunscreen. *If you are seeking for more challenge we can organize full day Podstrana hiking tour for your group. 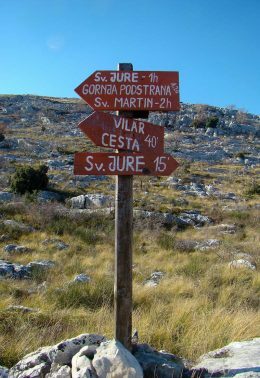 Tour operator has the right to cancel the tour in case of bad weather forecast without previous notice. 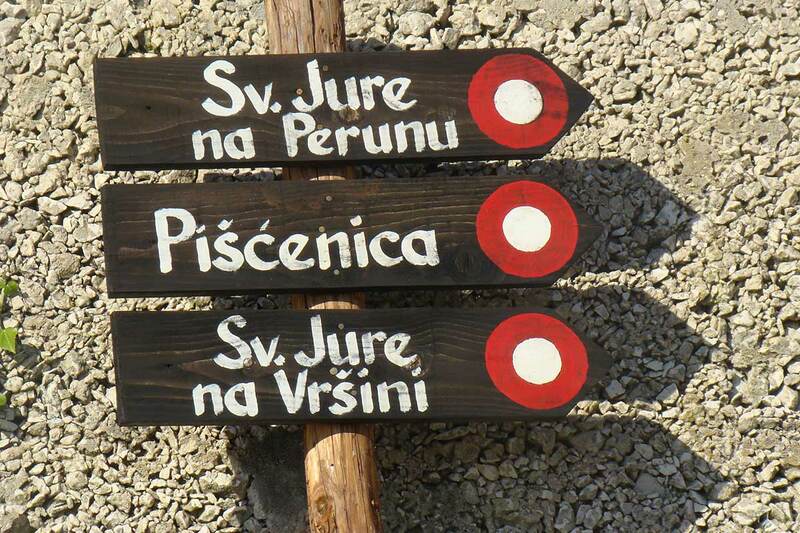 Safety of our Guests are always on the first place to our company. Please let us know in advance if there will be children in the group as they need to be accompanied with adults.